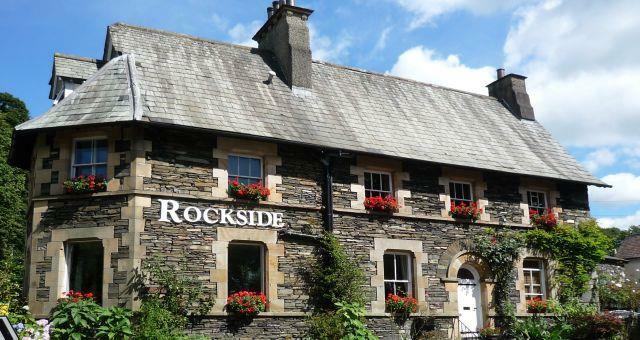 Rockside Guest House015394 45343work Guest HouseBuilt in 1847 from Lakeland stone, Rockside is an adult only quirky guesthouse full of character and charm. Owner managed by Martin & Caroline, Rockside has been sympathetically modernised to provide you with all your modern day comforts while still retaining many of its original features. 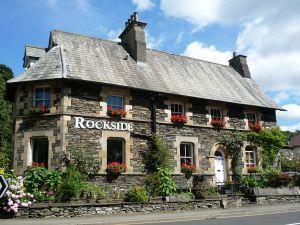 Built in 1847 from Lakeland stone, Rockside is an adult only quirky guesthouse full of character and charm. Owner managed by Martin & Caroline, Rockside has been sympathetically modernised to provide you with all your modern day comforts while still retaining many of its original features.